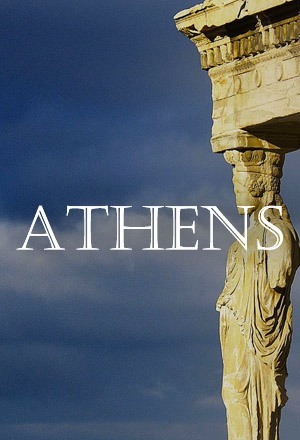 When taking your family to Athens, the common sightseeing tour in the historical center of Athens is usually at the top of the Must-Do list since you have traveled far to see it. But to your kids, (and to some adults) those rocks and ruins look the same after a while. 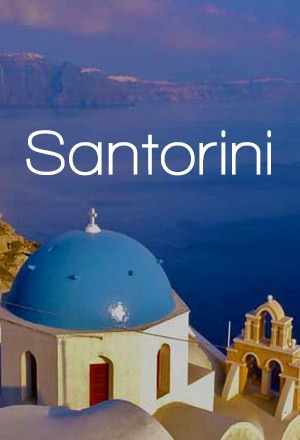 Athens is a vivid modern city and there is a plethora of things to do that will offer amusement and quality time to young and old. You can combine art, culture, history, learning and playtime while visiting museums and cultural centers, get together and enjoy. Athens is a city for children of all ages after all! 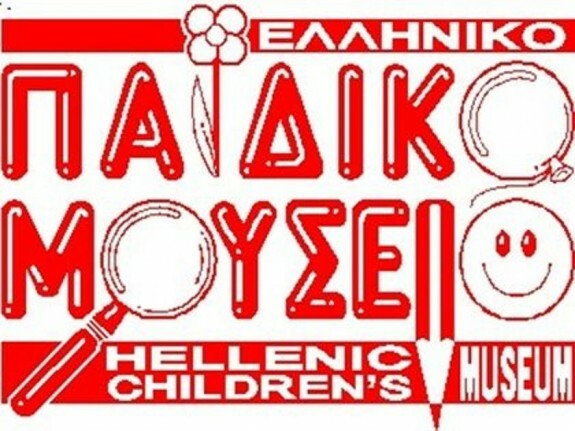 Established in 1987 and located at an early 20th century neoclassical building in the heart of Plaka, the Hellenic Children’s Museum aims to inspire children to learn and retain information through real world experiences, hands on activities and investigation. Workshops range from bubble making to learning about the human body. The environment of the museum is customized to the needs and activities of children between the ages of 4 to 12 years old and its main philosophy is that real objects, direct experiences and entertainment, support learning and encourage children to discover, understand, enjoy and shape themselves and the world they live in. 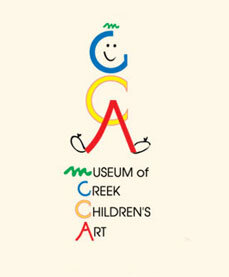 Created in 1994, the Museum of Greek Children’s Art (M.G.C.A.) exhibits drawings and 3-dimensional artwork by children 4 to 14 years old. 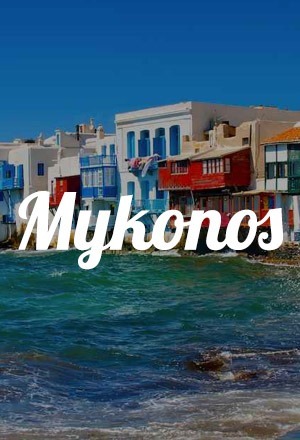 Its goal is to promote the uniqueness of children’s art, study and present their artistic creativity, exchange exhibitions and collaborate with relevant institutions in Greece and abroad, in order to educate children through art. The Museum’s collections are enriched annually, hosting each time a different theme and there are interactive activity corners specially designed in order to offer visitors of all ages a creative experience in the exhibitions areas. One of the largest amusement parks in Greece, if not the biggest, the Allou Fun Park and Kidom complex offers a unique family-time experience and can satisfy the needs of every taste and age. In Allou Fun Park you will find games like: roller coaster, top spin, superball, cape fear, panoramic wheel steer flyer and many more, whilst the Kidom complex is suitable for the little ones combining fun and play with learning. 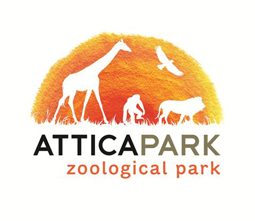 Hosting more than 2000 animals from 350 different species, the Attica Zoological Park offers a great opportunity to entertain children, bring them closer to nature and animals and encourage them to learn more about the world they live in. It is a private zoo, located in the Athens suburb of Spata. Visit the zoo and enjoy an expanding collection of big cats, birds, reptiles and other animals, including a monkey forest, a Cheetahland and a Dolphinarium. Fancy a journey to the stars? Then drop by the Eugenides Foundation, a progressive scientific and educational institution that houses the Planetarium of Athens. Athens claims to have the world’s largest and most technologically advanced digital 3-D 360 degrees Planetarium in the world, built in 2003. 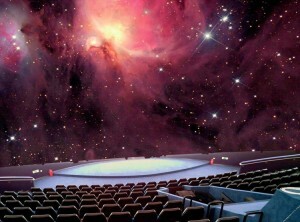 The 280-seat planetarium, with a 950-sq-metre hemispherical dome, offers 3D virtual trips to the galaxy, as well as IMAX movies and other high-tech shows about Ancient Greece. You can actually play an active role and even determine how the realistic presentation will proceed thanks to the real-time images. 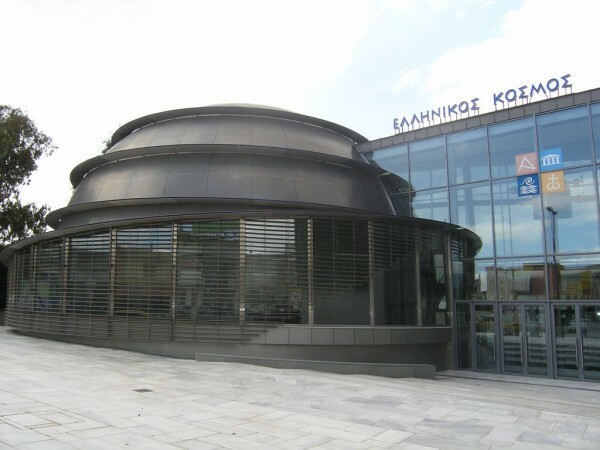 Located at a former industrial zone on an axis between Athens and Piraeus, the ‘Hellenic Cosmos’ is a cultural center and museum, a multifunctional area where visitors experience Hellenic history and culture, while at the same time it is a venue of cultural creation and expression. 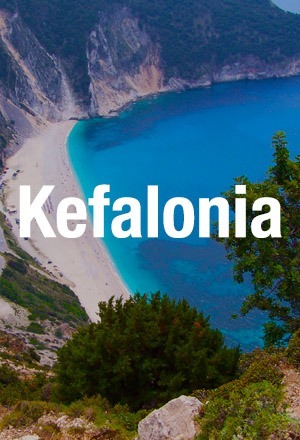 There are quite a few family educational activities for children 3-5 years old accompanied with experiential activities with issues inspired by mythology, Greek diet and folklore. 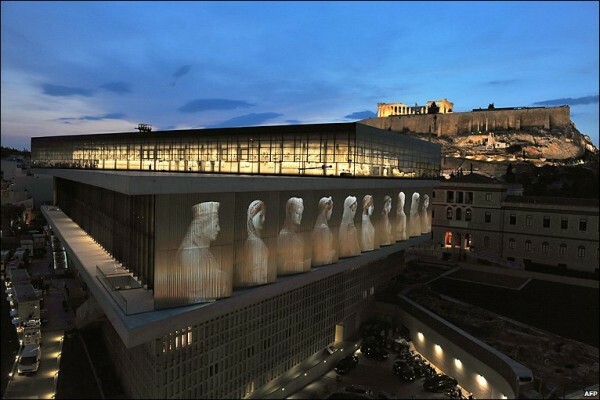 The Acropolis Museum is a definite must for everybody visiting Athens and the best way to complete the archaeological tour to the Acropolis. The Museum houses the unique collection of original sculptural masterpieces of Archaic and Classical Greek art from the sacred rock and citadel of ancient Athens, dating from the prehistoric times until late Antiquity. Located in the shadow of the Acropolis in the historical area of Makriyianni, the Museum will introduce children to Ancient Greece and its timeless virtues and time travel the whole family as well. 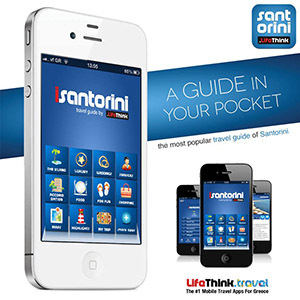 Enjoy your trip with your family and spend quality time in Athens wherever you choose to go. Play, learn and have fun!